Another week, another episode of THE BEFORE AND AFTER SHOW! 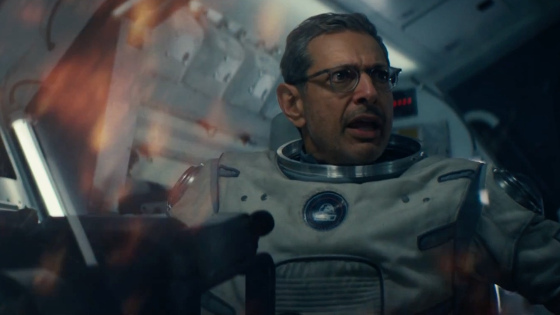 This week, Corey and MJ are joined by Slade Oran to discuss INDEPENDENCE DAY: RESURGENCE. It's a bit of a meandering discussion, though, as none of them have a particularly vested interest in the film. It does lead to a good discussion about cynical, cash-grab filmmaking and franchise fatigue. They also discuss what they've been watching, Anton Yelchin's passing, and Donald Glover in SPIDER-MAN: HOMECOMING. Also, class is back in session at The Before and After Show Film School as Corey and MJ talk about character types. Check it out!